Polygomma high performance single-ply EPDM roofing membrane is manufactured using high grade synthetic rubber compounds. This is also called EPDM Rubber Sheet. Our experience of over 50 years in the rubber industry helps us to manufacture high quality EPDM roofing and waterproofing membranes. These membranes can be applied on the roofs to protect them from water leakages and attack of chemicals and vapors. 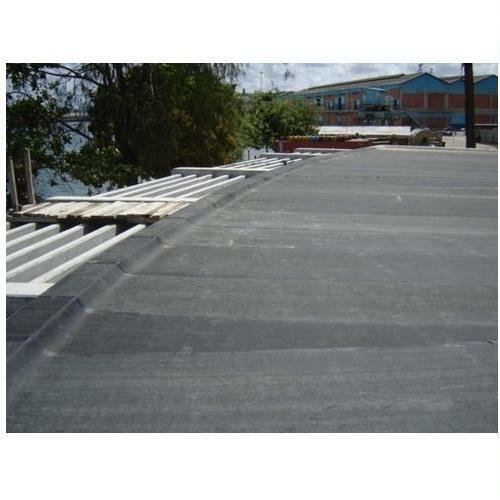 The PolygommaTM EPDM Membranes are single-ply waterproofing membranes which make the surface watertight and are resistant to ozone and UV light. 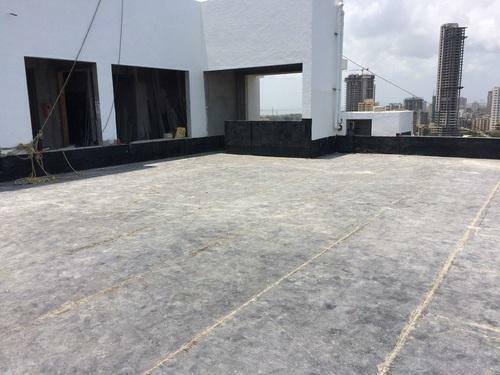 The PolygommaTM Roofing Membranes are easy to install and serves as best choice for a long lasting, fit and forget, waterproofing and roofing solution. Our entire manufacturing process does not produce any liquid or gaseous waste. Also at the end of the service life of the EPDM membrane, it can be recycled and reused for other applications. This makes the membrane environmental friendly. Apart from EPDM, We can manufacture Hypalon® and Butyl membranes, upon request. 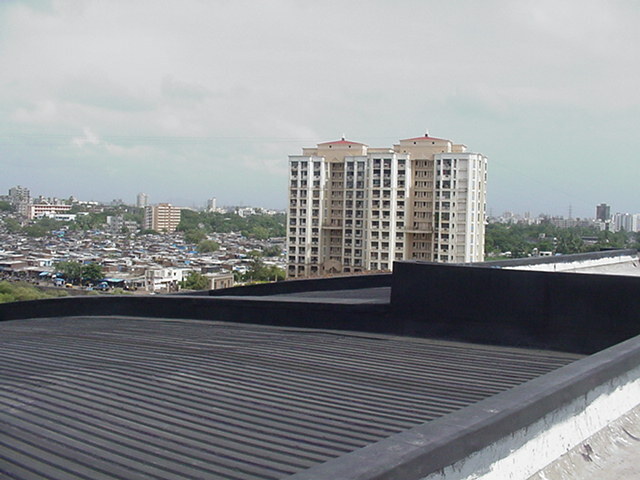 We are one of the leading manufacturer of Butyl Waterproofing Tape and Roofing Membrane. We provide the Waterproofing and Waterproofing Membrane services to our client. We also offers Splice Tapes, which is widely used in various industries. We can manufacture higher widths and lengths upon special requests. Superior ageing properties. Resistance to UV and ozone: Long service life and low life cycle costs. Ease of installation: Applied using Polygomma Bonding Adhesive. No need of flames or torches during application. Acid resistant: Rain water as a pH of less than 7 (acidic). Polygomma EPDM membranes perform well even is acidic environments. It is important for any waterproofing system to work in such conditions. Basements: Can replace expensive and laborious systems such as box type waterproofing. Our EPDM membranes of 6 m X 30 m make installation quick & easy. Roofs/terraces, Podiums, Landscape areas, Wet areas, etc: Can replace conventional systems such as bitumen membranes, brick bat coba and various other coatings and sealers. Other areas such as expansion joints, damp proof course (DPC), facades, etc. The Polygomma EPDM Waterproofing Membrane that is an EPDM rubber based membrane and can be used for waterproofing of various areas such as basements, roofs/terraces, expansion joints, wet areas (toilet blocks), facades, etc. It is a single product that can be used for waterproofing most parts of a building. The Polygomma EPDM waterproofing membranes are techno-commercially much better than substitutes such as bitumen membranes, crystalline products, admixtures, various coatings, etc. The use of these products may be avoided in projects where EPDM membranes are used. The Polygomma EPDM waterproofing membranes are an excellent substitute to the torch-on membranes. Superior aging properties : Resistance to UV and ozone: Long service life and low life cycle costs. Acid resistant : Rainwater as a pH of less than 7 (acidic). Polygomma EPDM membranes perform well even is acidic environments. It is important for any waterproofing system to work in such conditions. Basements : Can replace expensive and laborious systems such as box type waterproofing. Our EPDM membranes of 6 m X 30 m make installation quick easy. Roofs/terraces, Podiums, Landscape areas, Wet areas, etc : Can replace conventional systems such as bitumen membranes, brick bat Cuba and various other coatings and sealers.